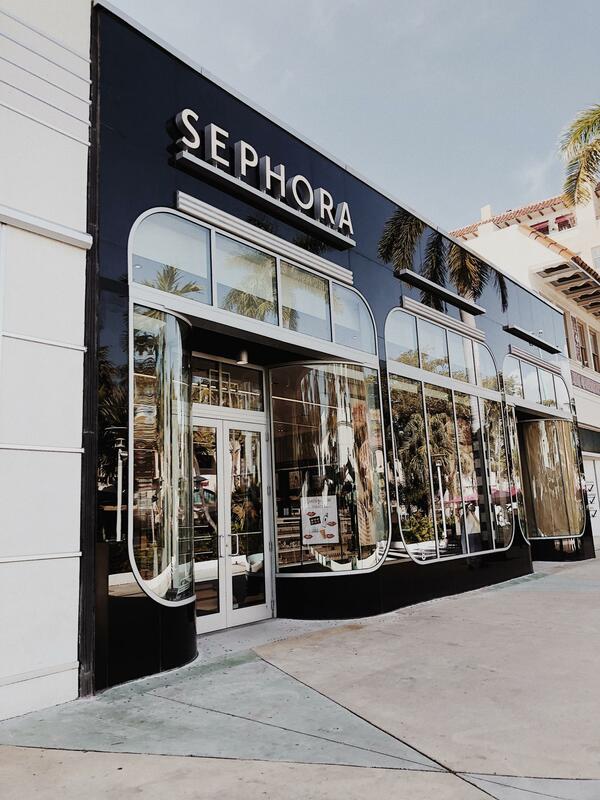 Sephora; the place of dreams. Why we don’t have one of these in the UK honestly baffles me. I make sure that every time I go across the pond, I stock up on everything I can’t get my hands on here. I went for mostly skincare items this time around, with my main intention of picking up a few items from Tatcha. Tatcha Silk Canvas Primer; I have wanted to try this primer since Tatcha launched it last year. It’s a velvety balm of pressed silk to smooth the skin, make makeup last longer and prevent clogged pores and breakouts, it is also supposed to enhance pigments. Tatcha Luminous Dewy Skin Mist; I loooove this mist, it’s one of my absolute favourites. It’s a fine moisturising mist with a dewy, luminous finish. 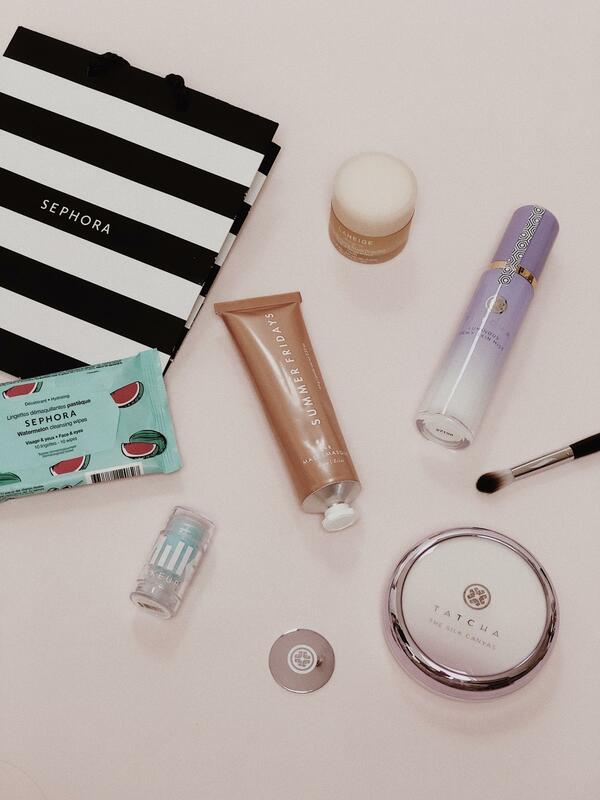 It has a hydrating complex that can be used over or under makeup throughout the day. I tend to use this during my skincare routine for an added moisture boost. Summer Fridays R+R Mask; These masks are a dream, I already own the Jet Lag hydrating mask from SF and know how well it works for my skin. Their newest release is a rose based blend of restorative oils to buff the skin and enhance the glow. Laneige Sleeping Lip Mask; I tried this mask on in the store and instantly fell in love, it is the most hydrating lip mask I’ve tried without being sticky or leave a weird feeling on the skin. Sephora Watermelon Cleasning Wipes; I brought these for the light home from New York, I realised I’d need to take my makeup off quickly and effectively – these worked fine and they smelt amazing. A travel essential. Sephora no. Blending Brush; Some of my favourite brushes are from the Sephora Collection, the blending brushes especially. They’re super soft and blend effortlessly – highly recommend them. Milk Makeup Cooling Water Stick; I brought this whilst in Miami to help refresh and cool my skin after a day in the sun. It was perfect for under my eyes to help fight the jet lag – I’ll be using this under my normal eye creams in the mornings to prevent puffiness and dark circles.